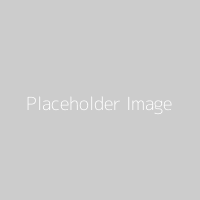 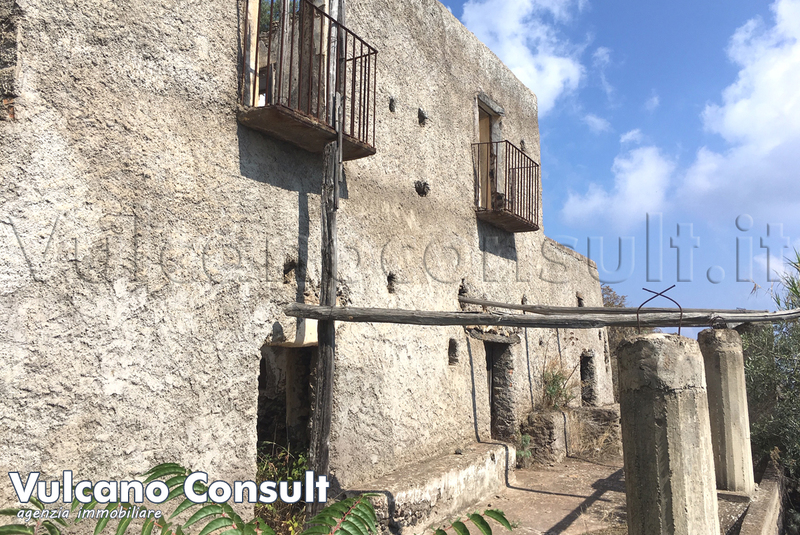 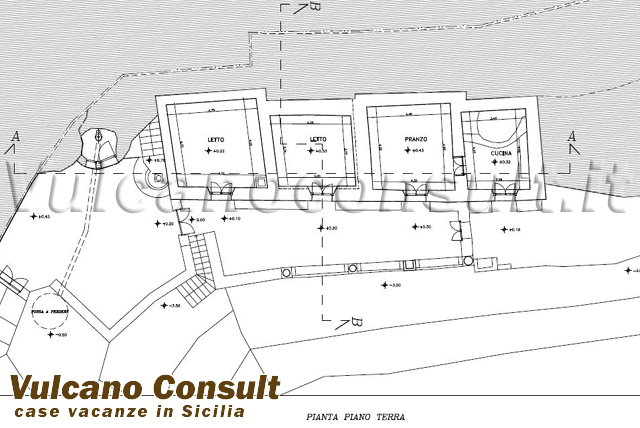 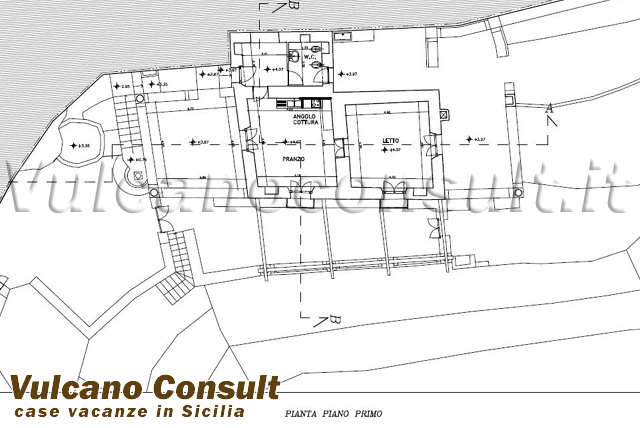 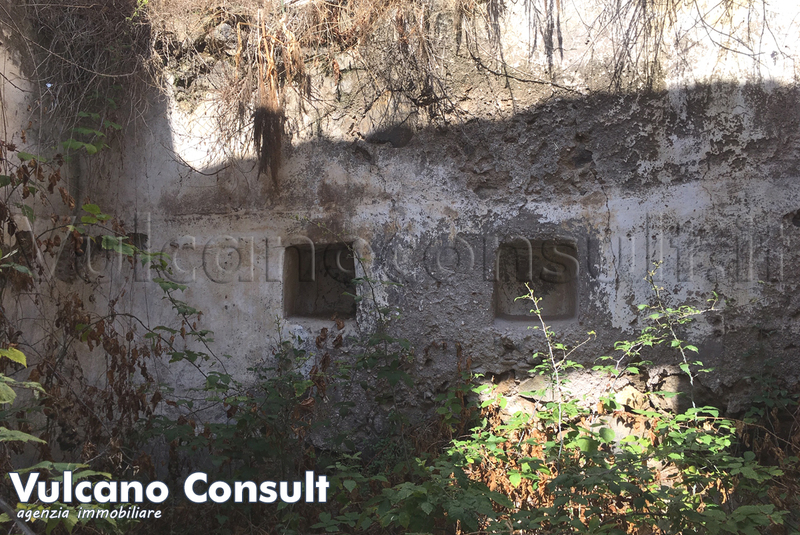 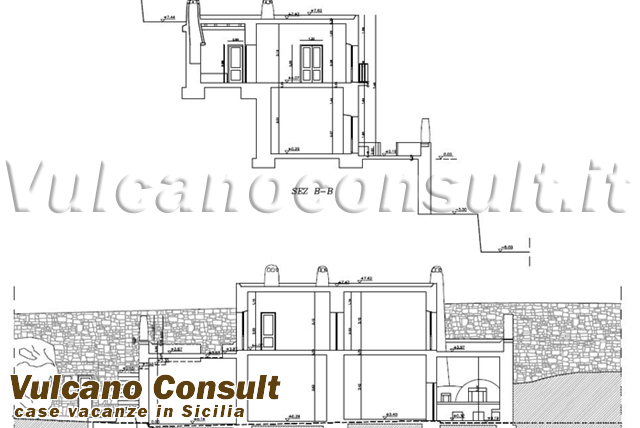 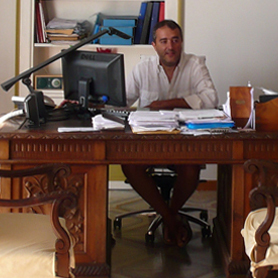 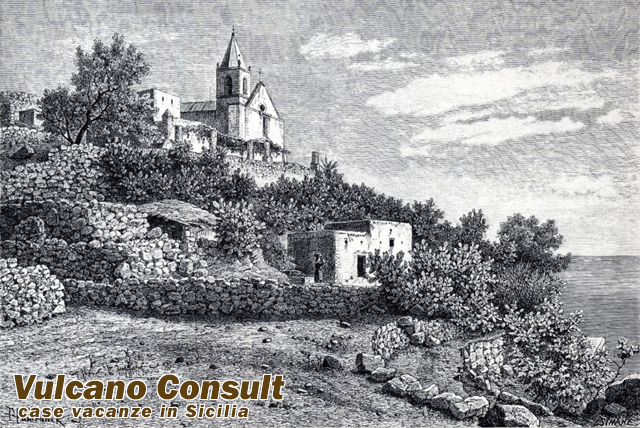 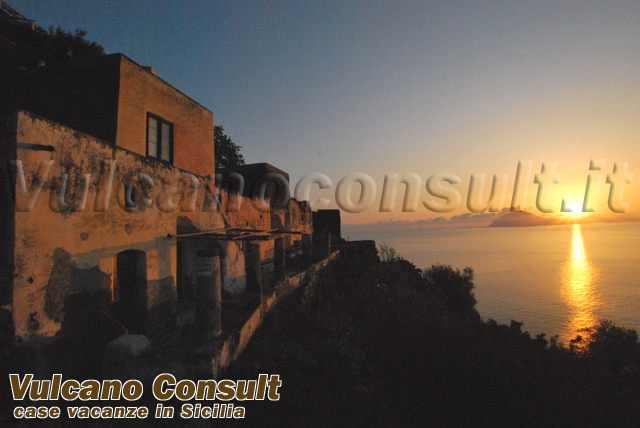 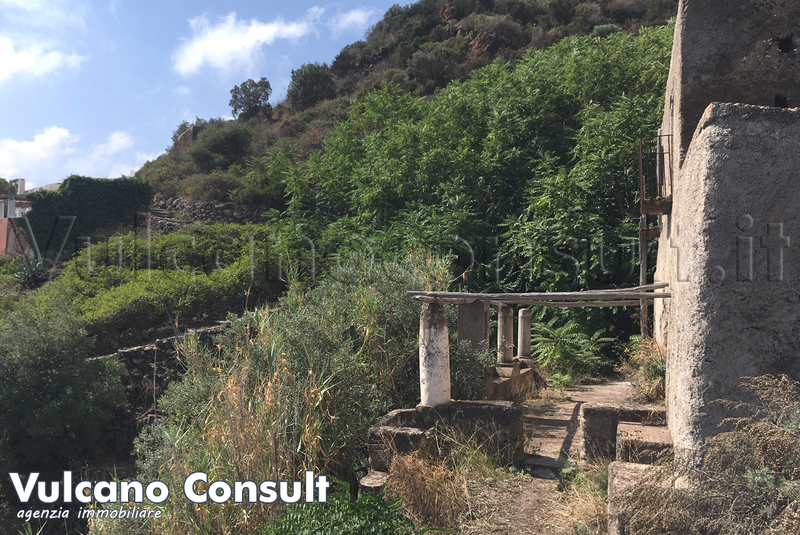 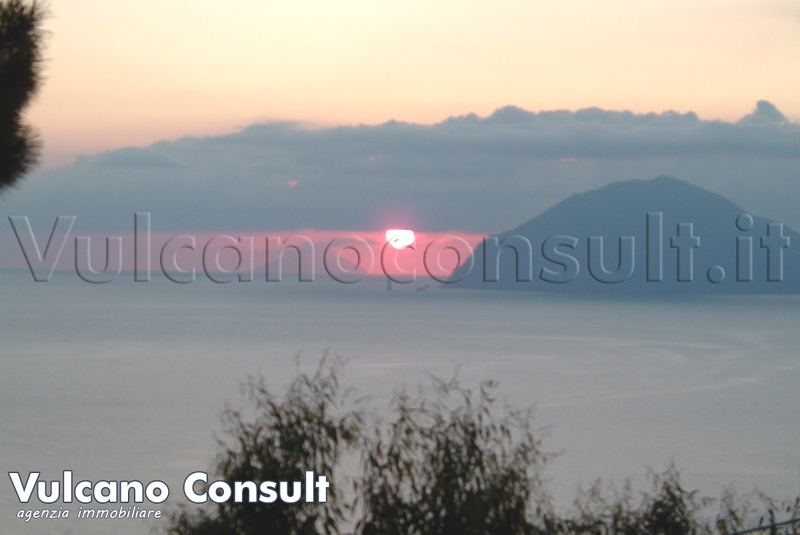 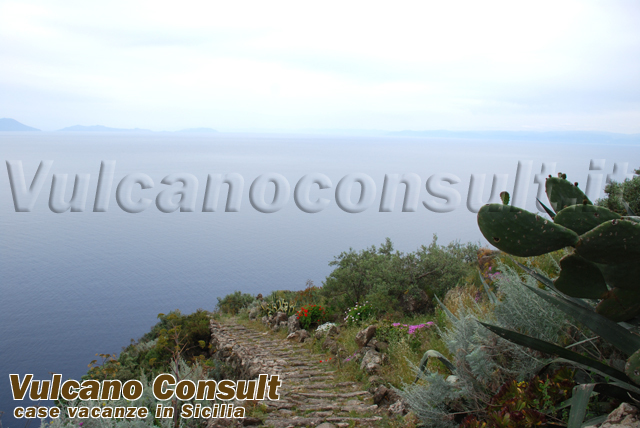 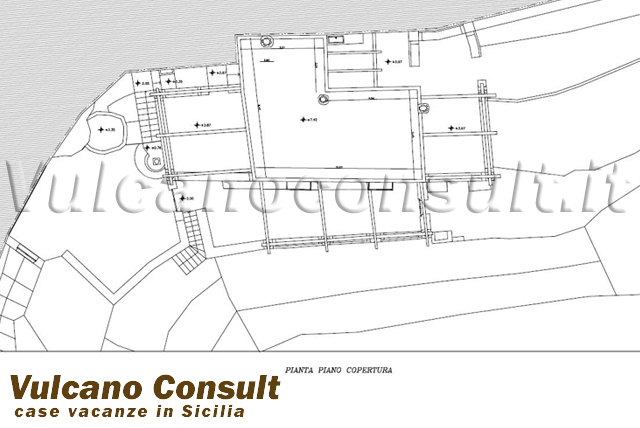 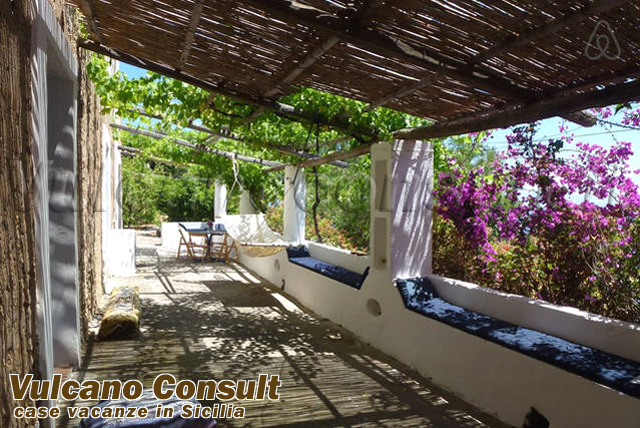 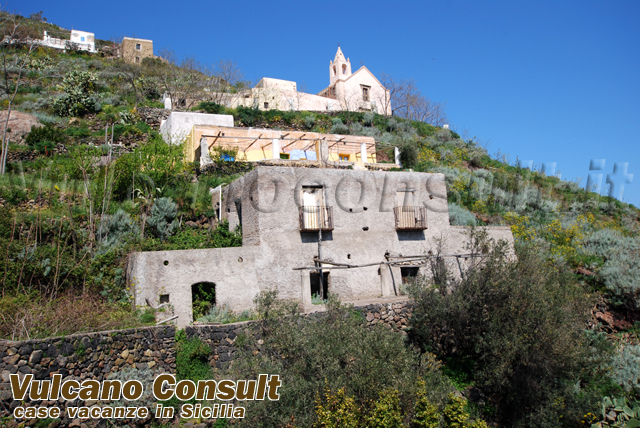 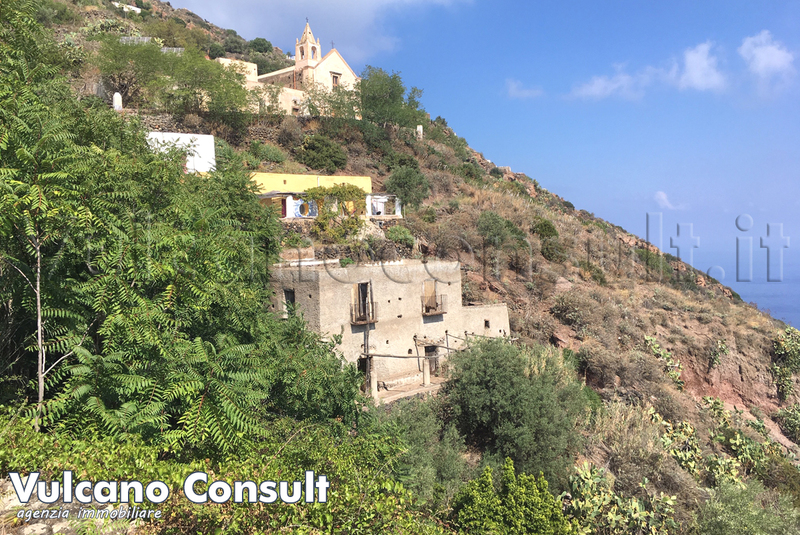 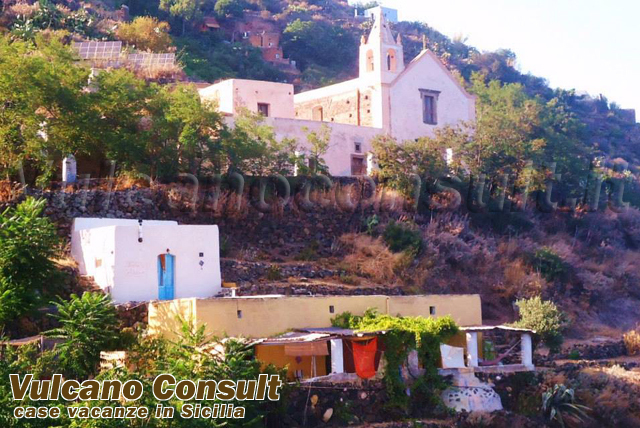 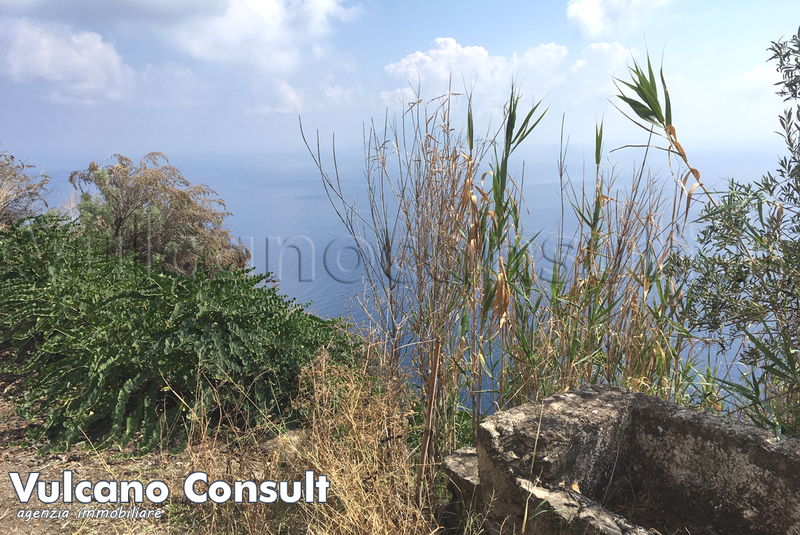 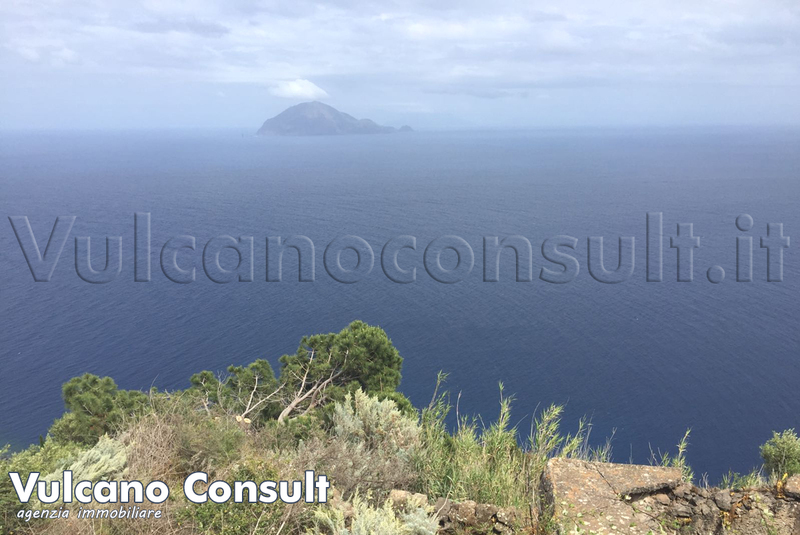 Large property on sale in Alicudi island, San Bartolo area. 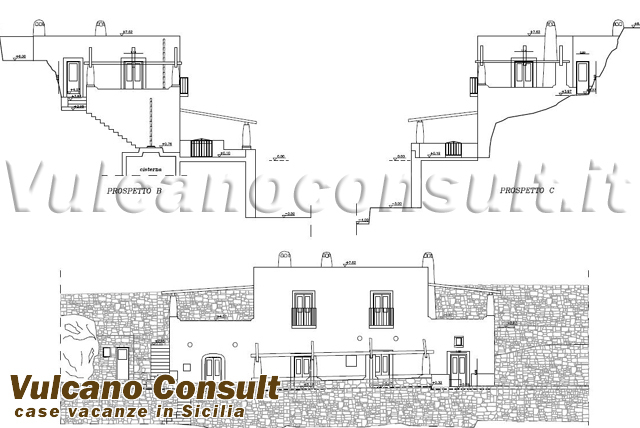 The house is about 190 sqm size with 3000 sqm of land. 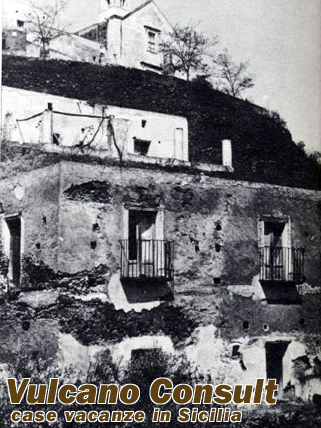 Historical house where in the past the local bishop used to live. 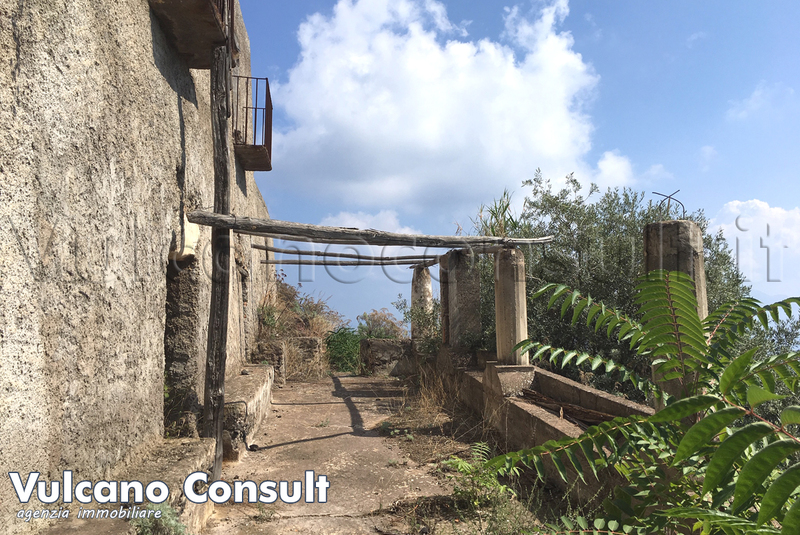 An approved project to restore the house is available. 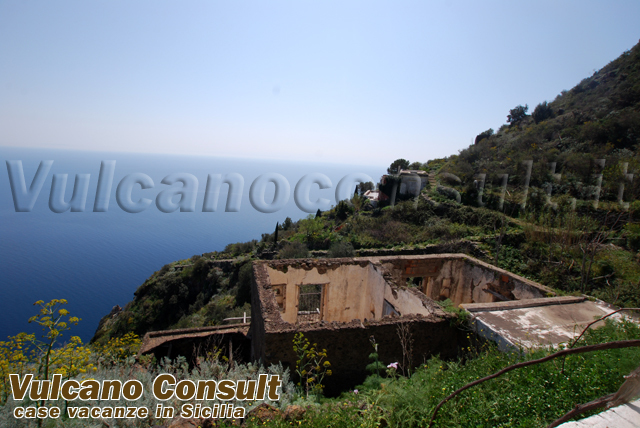 The house can be reached only by foot, and it is about 60 minutes far from the harbour.